Austin-based, Alabama-raised singer/songwriter Nakiahas a heart that beats to the rhythms of Muscle Shoals soul, pumping blood infused with Stax funk to cells lined with Chicago blues grooves. His vocal talent is the kind that instantly turns listeners into fans — among them CeeLo Green, who invited Nakia to sing on his Muppets Christmas special. 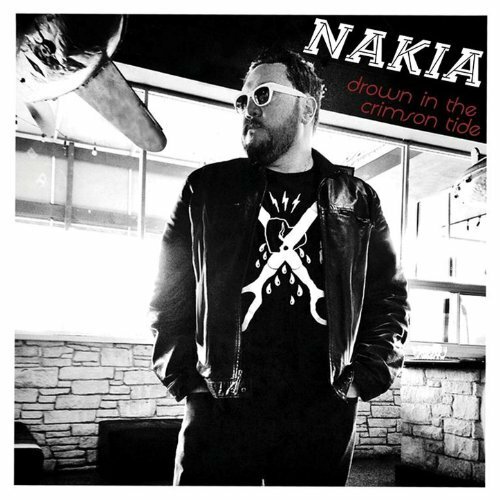 On his new EP, Drown in the Crimson Tide, Nakia unleashes that voice on six songs he wrote in collaboration with top-tier artists including Barry Goldberg, Bleu, Chris Seefried and Brian West. 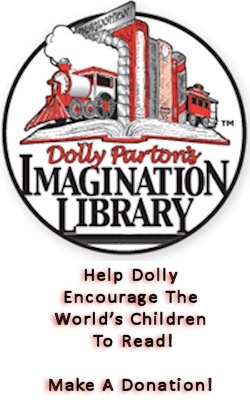 Three were co-produced by legendary keyboardist Goldberg, whose vast resume includes playing Dylan’s ’65 Newport gig and producing Percy Sledge; and guitarist Johnny Lee Schell, who’s worked with Bonnie Raitt, John Fogerty and Eric Burdon. It’s the latest chapter in a musical journey that started in earnest when Nakia moved from Chicago to Austin in 2002. After a brief stint in the Small Stars, a tongue-in-cheek lounge act fronted by Fastball’s Miles Zuniga, he formed Nakia & His Southern Cousins, got booked to perform at the 2008 Austin City Limits Festival, and wound up singing with Sharon Jones & the Dap Kings. Alejandro Escovedo heard him at a Rolling Stones tribute, which led to him singing backup on Escovedo’sStreet Songs of Love album, and to a second recommendation — this time by producer Tony Visconti — for Nakia to front his own Blues band. So he formed the Blues Grifters. A YouTube video of the band led to The Voiceproducer Mark Burnett recruiting him for the pilot, which resulted in his relationship with CeeLo Green . And those are just some of the musical aspects of his career. Among Nakia’s non-musical undertakings, he worked at an Apple store, modeled, and was a cavern guide, a show rider (yes, horseback), a record label promo guy (pushing John Mayer for Aware Records) and an actual missionary in Africa. Along the way, he managed to overcome drug and alcohol addiction and growing up as a declared gay kid in the South. He gets to the core of his experiences, and how he moved beyond them and into a positive place on “Dream Big,” a bluesy mid-tempo ballad co-written with his friend Bleu. The EP’s title, Drown in the Crimson Tide, comes from a line in the song — it’s not just a reference to a certain Alabama football team. Networking hard in L.A., Nakia made connections that resulted in several fruitful collaborations. He co-wrote the funky Pieces and Castles and the EP’s big soul-stirrer, the ode to his life partner, When I Found You, with Goldberg. Make Up With a Gun, a getaway tale that might be at home in a Sergio Leone or Robert Rodriguez flick, was written with Disney hitmaker Archontis. Seefried (Fitz & the Tantrums) collaborated on the groove-filled Tight. Juno Award winner Brian West (Nelly Furtado, K’Naan and Bono) had a hand in the closer, the party-hard R&B-funk rave-up Walking on a Slant. Joe Sublett and Darrell Leonard, a.k.a. 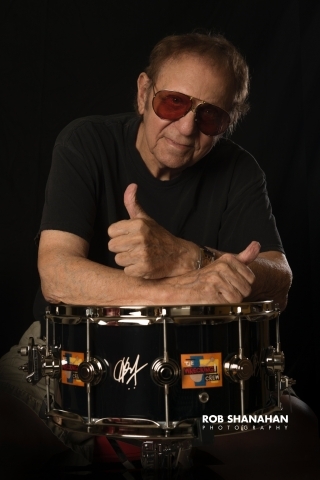 the Grammy-winning Texicali Horns, are heard in various spots on the EP, half of which was recorded at Schell’s home studio. Nakia continues to work with A-list writers, including legendary Motown hit man Lamont Dozier. Turns out Nakia’s earned himself a few famous fans along the way, including Dozier and Stevie Nicks, who floored him with a red-carpet rave before he could utter his own words of devotion. Hero encounters aside, Nakia is generally regarded as a super cool, affable guy, one who makes friends as easily as he earns fans.